When the snow melts, trees regain green canopies, and daylight extends evenings, millions of young boys and girls flood schoolyards, soccer fields, and baseball diamonds to begin a new season of youth sports. Surveys indicate that almost 70% of children between the ages of 6 and 12 participate in organized sports. This annual migration to athletic fields is a good thing because according to the American Academy of Child & Adolescent Psychiatry, sports help children exercise, make friends, have fun, learn to play as a member of a team, learn to play fair, and improve self-esteem. 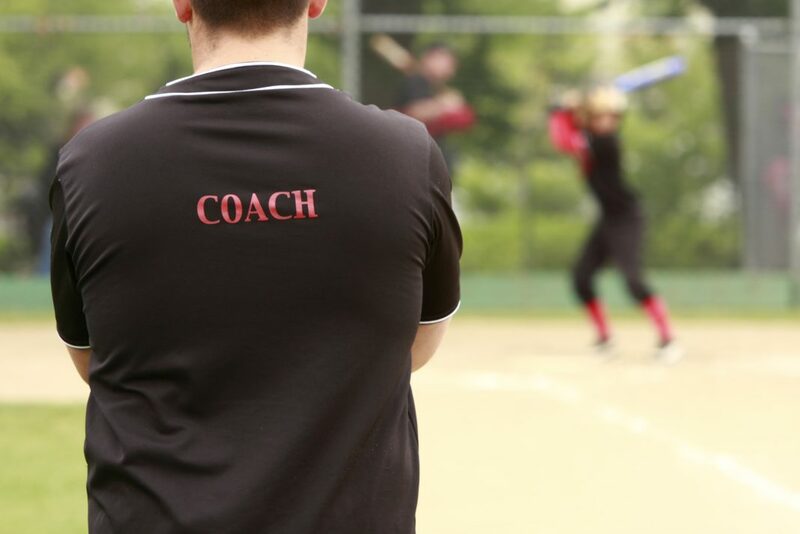 The vast majority (90%) of youth sports teams are coached by one or more parents who have children on the team, a necessary arrangement to keep the youth sport afloat; few amateur or non-school teams can afford the cost of professional coaches. Studies have shown that coaching your child can be a wonderful experience for both parent and child. The extra attention helps the child to “flourish like a hothouse flower in the warmth of their parents’ gaze,” says parenting expert and child psychologist Dr. Wendy Mogel. Unfortunately, there are well-publicized instances where conflicts on the field between coach and child are carried home and negatively affect the parent-child relationship. “Just because you’re a good parent doesn’t mean you’re going to be a good [parent coach],” says Dr. Frank Smoll, a University of Washington professor of psychology who specializes in youth sports. Many parent coaches have difficulty separating their roles as a parent and a coach, bringing home issues from practice and games. Your child may feel extra pressure to please you, particularly if you’re overly invested in their success. Some children don’t want their parents to coach due to a fear of the reaction of other team members. If you can take a coaching mindset and be realistic about your child’s abilities, coaching your child can be a positive undertaking for both of you. First and foremost, you get to spend more time together – on and off the field – since you will have something in common, a bond due to shared interests in the sport and team. In addition, you will have some control over the types of things your child learns, how he or she is taught, and any problems that are encountered, whether learning, taking instruction, playing the sport, or interacting with others. Finally, your child will love your involvement – the special attention, praise, and perks – even if they don’t say it. A coach is primarily a teacher of the rules of the game and the fundamental skills necessary to play a sport, as well as a character builder. The goal of a youth coach is to teach children the fun of physical activity, specifically relating to a particular sport – it is not about wins or losses or competition between players. Young children develop physically and emotionally at different rates, with wide variation in size and coordination during pre-adolescence. Two 10-year-olds may only have their age in common – one may have the build and coordination of a 14-year-old, while the other has the size and attributes of an 8-year-old. Your job as a coach is to provide an atmosphere where each child has the opportunity to achieve and improve based upon his or her unique abilities, while enjoying the sport. You are neither Joe Torre leading the New York Yankees to league championships, nor Mike Krzyzewski coaching the Duke University Blue Devils to a national championship. Your role is more important to your child and his or her fellow team members than any later coach they may have, because a child’s decision to continue the sport often depends upon their experiences during their early years of learning and playing. Always remember that any sport is just a game, not a reflection of one’s value or potential. 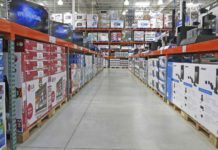 It is easy to lose perspective if you get caught up in the competitive aspects. Playing a sport is an opportunity to learn lessons about life, its challenges and opportunities, and that true competition is with one’s self. Don’t Demonize the Opponents. The opposing team is not the “enemy” or someone to be hated or destroyed. Without worthy opponents, the sport is not as much fun. Good performances should be applauded, regardless of their team affiliation. Don’t Blame the Referees or Umpires. Mistakes, omissions, and bad luck happen in life as well as during sporting matches, and should be treated as obstacles to overcome, not alibis for failure. Success in sports and in life is always preceded by failure. If you treat failure as anything other than a learning opportunity, you teach children not to try in order to avoid embarrassment or humiliation. Retain Perspective About the Game, the Players, and Their Roles. Each team member’s individual improvement and their enjoyment of the complete sports experience are the most important objectives for a parent coach of a youth sports team. When a game or sport gets too serious, children have a tendency to burn out, cease improving, or quit. Peak performance is always about fun, whether you are a third grade soccer player or Olympic gold medal winner Michael Phelps. Examples of inappropriate behavior are common. For instance, in 2006 while coaching a middle school football team, former Oakland Raiders and San Francisco 49ers linebacker Bill Romanowski charged the field to challenge a middle schooler playing on the opposing team. In a 2009 incident, another former Oakland Raiders player and youth coach, Jeremy Brigham, attacked his former assistant after a practice. While team records have been long forgotten, all of the players on the teams involved in those incidents surely remember the actions of the two coaches, undoubtedly to the chagrin of the coaches’ children. The majority of conflicts between parent coaches and their children come from the parents’ inability to distinguish between their roles in everyday life. 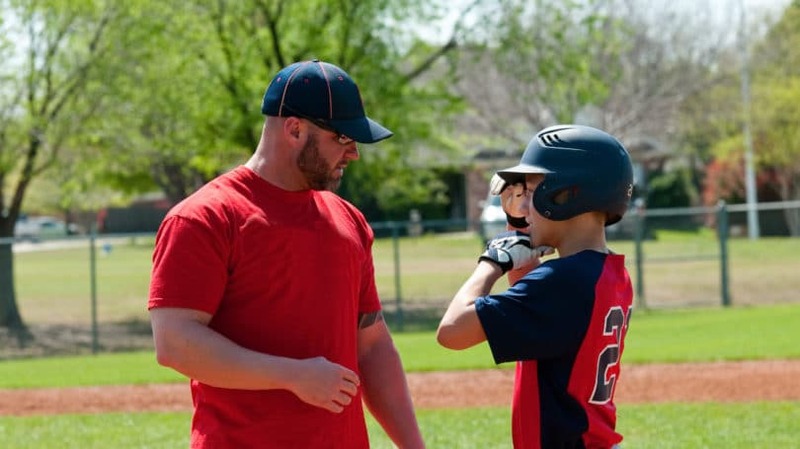 Successful parent coaches leave their coaching on the field, even going so far as to have their children call them “coach” at practice or at games, and “Mom” or “Dad” elsewhere. Coaching should begin and end on the field of play, never in the car to or from practice, at the dinner table, or during family gatherings. You are a parent first and will be for the rest of your child’s life; it is the most important role and responsibility you will ever have. Your coaching stint is temporary. Your child needs to know that, as a parent, you have unconditional love for them, regardless of whether they win or lose. 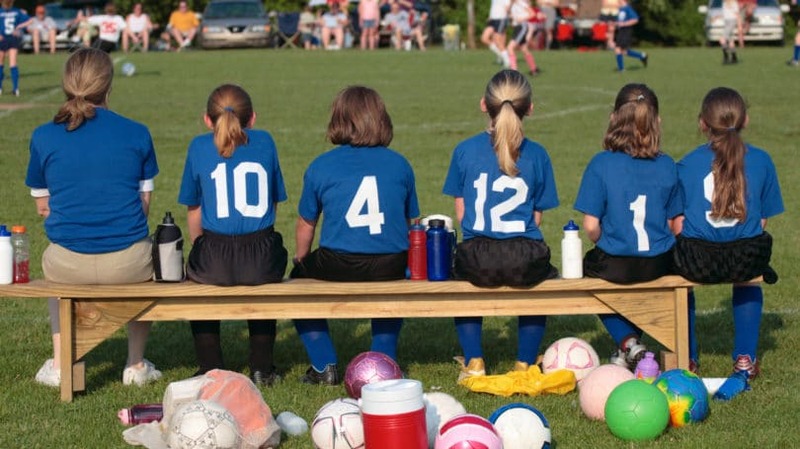 Parent coaches often err by favoring their children above other team members or, conversely, being too tough in order to avoid an impression of favoritism. It is difficult to strike a balance, so many parent coaches wind up ignoring their own child, in effect forcing them to struggle with the game without the coaching provided to their teammates. If you are concerned about your treatment of your child, ask another coach or parent for an objective opinion – whether you’re showing favoritism or being too tough – and consider letting an assistant coach work more personally with your child while you work with his or her teammates. 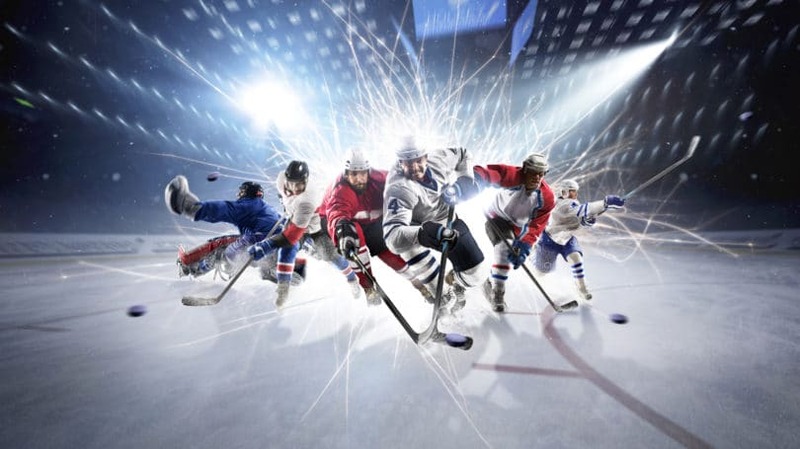 Every sport involves specific physical skills that can be learned and practiced, whether hitting a thrown ball, dribbling a basketball, or passing a soccer ball to an open teammate. Team games generally involve strategies, both offensive and defensive, and the coordination of multiple players to achieve a specific result. Virtually every sport is performed within the context of specific rules that define the field of play and how players act on the field. Knowing the fundamentals and the rules is essential to playing and enjoying the game. Character development, specifically sportsmanship, is an intangible quality of sports, and one of the more important values a child should learn. Respect for one’s coaches, teammates, and opponents, as well as learning to win and lose gracefully on the athletic field, are lessons that will benefit a child throughout his or her life. Many youth leagues don’t keep score to keep the focus on having fun, not winning. Soccer games for new players often eliminate goalies to ease scoring, while t-ball eases the difficulty of learning to swing a bat to hit a ball – there will be plenty of time in later years to introduce complexity. Encourage kids to be the best they can be, not compared to anyone else. If they enjoy the game, they will keep playing, improving their fundamentals, and becoming better participants and people. If you need an example of how to coach your child or be a spectator at one of your child’s games, take a look at the grandparents watching the play. Having raised their own children, they often have a perspective that is at times missing in parents: They understand that who wins or loses is not important and will be forgotten in the hours, days, or weeks following the game. They simply enjoy watching their grandchildren play. Tiger Woods, perhaps America’s most publicized athlete, said of his father and first coach, Earl Woods, “My dad was my best friend and greatest role model. He was an amazing dad, coach, mentor, soldier, husband, and friend.” As a parent coach, you should know and communicate to your child and his or her teammates that success is not the same thing as winning, and failure is not the same thing as losing. Success, according to Vince Lombardi, is “hard work, dedication to the job at hand, and the determination that whether we win or lose, we have applied ourselves to the task at hand.” If you can teach your children that single lesson, your coaching experience will be worthwhile. Have you been a youth coach? What was your experience?